Destroy the dancefloor with 10 explosive EDM construction kits from mainroom specialists Hit-Makers. Progressive Bombs puts the power of floor-filling progressive anthems direct into your DAW across 10 key-labeled and tempo-synced construction kits, broken out into 150 + drums, bass, chords, arps, FX and epic EDM fills. Each kit delivers anthemic leads, floor-jackin’ drums, stellar synths and huge FX as standard – all broken out into individual stems for total creative control. Like the drums but want to add your own spin on the melodics? Not a problem. All 10 kits come with MIDI parts for maximum flexibility allowing you to use your own synth sounds. 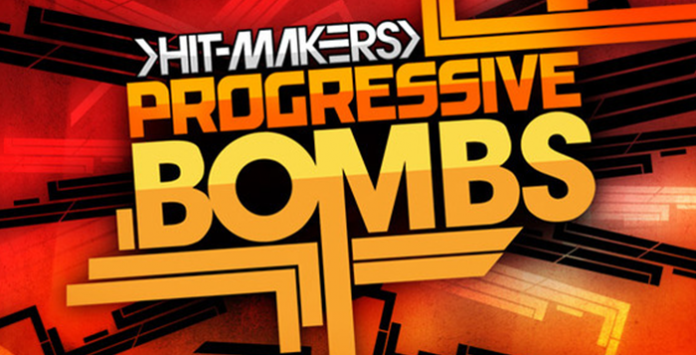 Progressive Bombs is the ideal pack for any producer looking to make it big in Progressive, Mainroom, Electro or EDM.